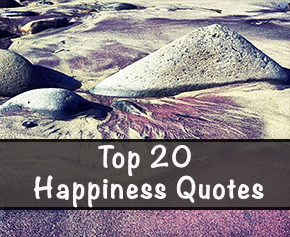 Which one is your favorite happiness quote? Do you have a favorite that isn’t on the list? Let me know in the comments below! My favorite is “Always be a little kinder than necessary.” As someone who works with the public always going that extra step can really make a difference in someones day. Rebecca that is too true! I love working with the public and strive to make each person feel attended to and appreciated. It makes a HUGE difference, doesn’t it? The best part is that kindness tends to be contagious. Exactly! I love interacting with someone who is very hesitant and unsure of what to do at first, but by the end is having a wonderful time. Happiness is yours to create. nurture and keep. #10 speaks to me today. GREAT list! Thanks for the cute business cards in the mail! Awesome, great collection of happiness right there! Love these! Very inspiring collection! 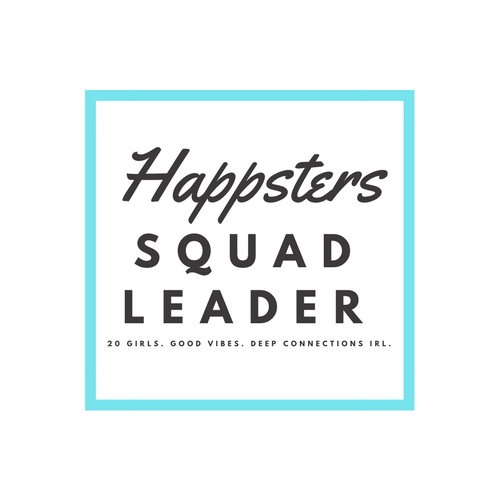 So glad to be a Happster! Here are some thoughts on happiness to take you through this day! Very cool! I like the one: some days you have to create your own sunshine! “‘Happiness is when what you think, what you say, and what you do are in harmony.’ – Mahatma Gandh”i Plenty of wisdom in this simple way of living your life! What a great list…please check out the list and the blog! Awesome list! I also believe that happiness is a decision. We all have lots of crap to deal with in life, and some people have way more than others, but we can all learn to appreciate the glimmers of goodness in life and try to expand them to the best of our ability. Beautiful! A breath of fresh air! I reblogged this at http://petitebitesoflife.com Thank you! #1 is my favorite… Thanks for sharing! Reblogged this on Chad Eppley. Great quotes! I love all of them. Check my blog about Good Life.